Still a neophyte when it comes to tattooing, but I’ve sat or laid down on four different tables at various shops throughout the years. I have to say Tim Forbus and Acme Tattoo was the best experience I’ve had so far. I went in with an idea to expand an 18 year old “eh” tattoo with some roses and a recolor on the existing. I just didn’t want to cover this old tattoo up as it still held some meaning to me. 1) Cleanliness: The shop was impeccable. You can tell through looking at the shop and speaking with Tim he is very focused on strict hygienic methods and procedures. 2) Listening and attention to detail: Tim blew me away with taking my simple idea and expanding it to something that blew me away. 3) Attitude: What can I say, he was engaging during the entire session. I don’t recall the last time I had a discussion ranging from The Beatles, Equestrian farms, to differences between younger surgeons and field doctors. Am I glad I received a arthroscopic appendectomy now. 4) Atmosphere: He, like me, has a very eclectic taste in music. Whiskeytown to Prince on his playlist? Love it. Music was in the background and not interfering at all. I cannot say how good of an experience I had. He does the industry a great service. I drove 3 hours to get to him and would do it again if it was 4 times the distance. I was in town for the weekend and wanted to get a tattoo on my foot. I had an idea of what I wanted and showed it to Tim. Within a few minutes he had created a great design that was unique only to me! 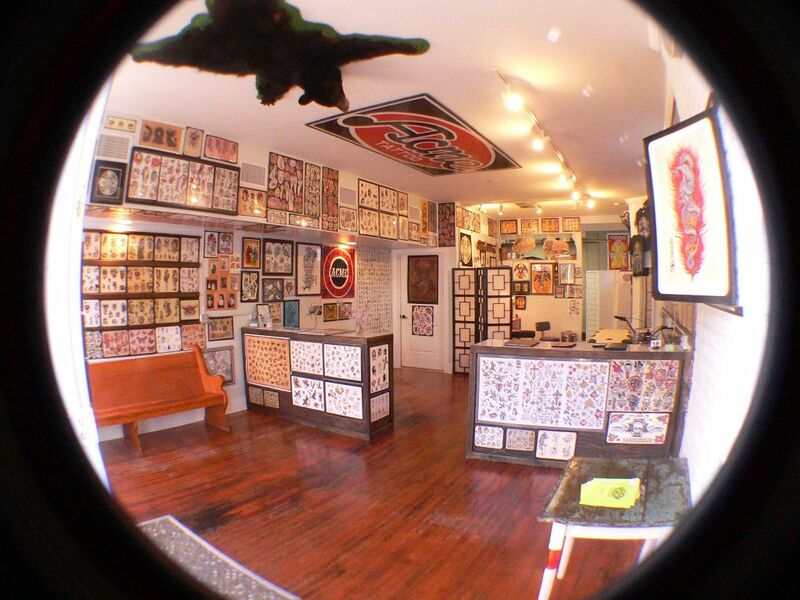 His shop was very clean and he had a great attitude and personal manner while doing my tattoo. I was very at ease and extremely pleased with the end result. 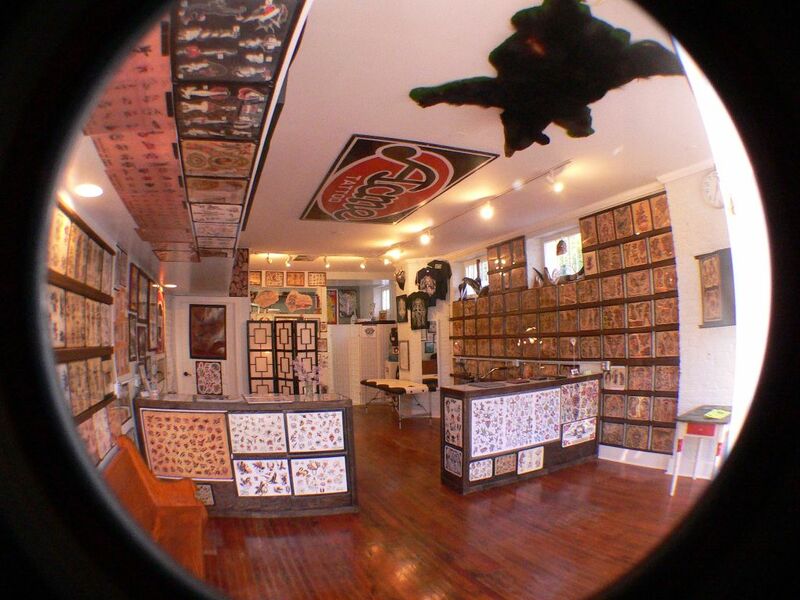 I highly recommend Acme Tattoo, and Tim Forbus!